1. Press and hold the Volume down button. While holding Volume down, press and hold the Power button until the phone turns on. You’ll see the word “Start” with an arrow around it. 2. Use volume down button to highlight Recovery mode and press power button to select it. 3. Press the Power button to start recovery mode. 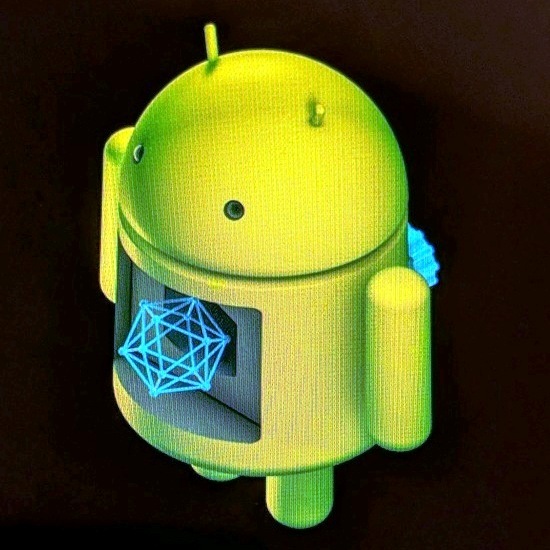 You’ll see an image of an Android robot with an exclamation mark (you may also see “No command”). 4. Press and hold the Power button. While holding Power, press the Volume up button once. Then release the Power button. 5. If “Wipe Cache partition” isn’t highlighted, press the Volume down button until it is. Then press the Power button to select it. 6. Press the Volume down button until you highlight “Yes” (or “Yes – delete all user data”). Then press the Power button to select it.